Converse has unveiled the all new Chuck Taylor All Star II, a contemporary adaptation of the Chuck Taylor All Star Silhouette. 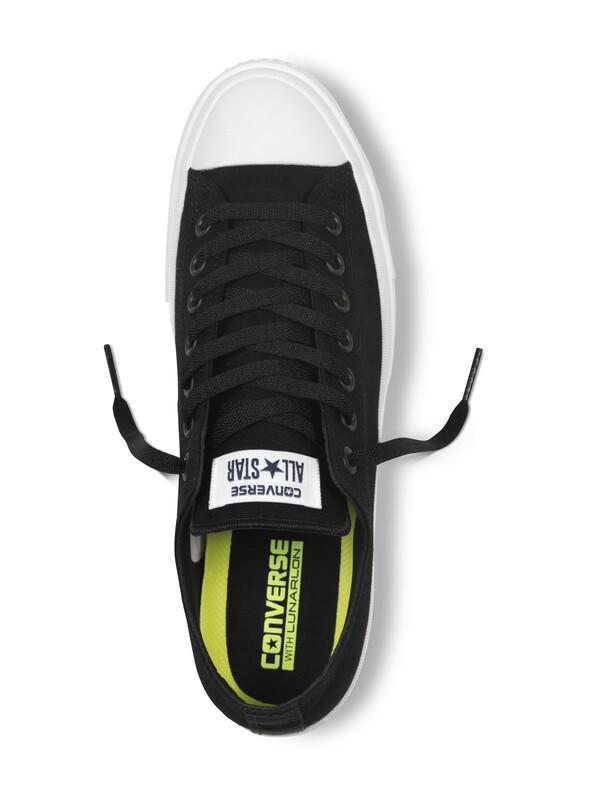 This is the first time Converse have ever evolved the Chuck Taylor. The Chuck II is a brand new, iconic sneaker developed by joining creative spirits around the world on tour, in concert halls and art studios, on sidewalks and at all-night parties in order to build a sneaker that meets the demands of creative lifestyles. 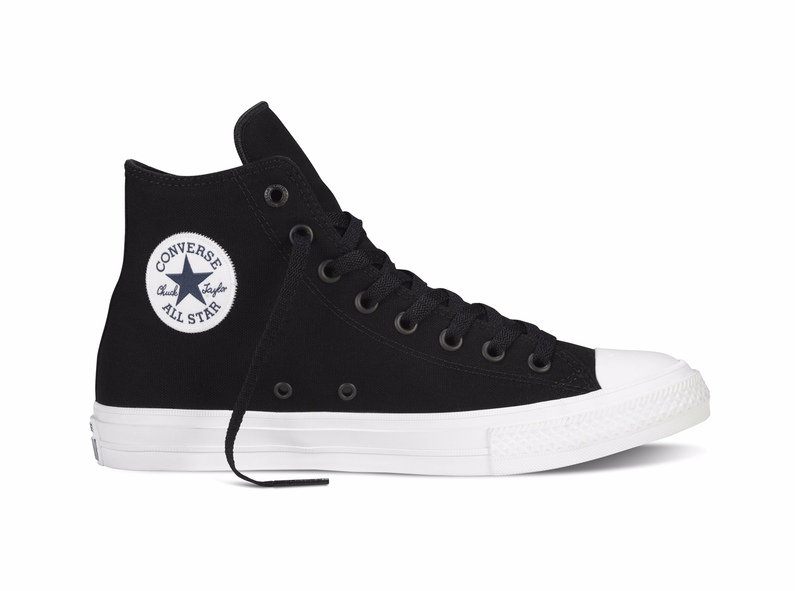 The sneaker boasts the most identifiable exterior attributes of the iconic Chuck Taylor All Star – including the easily recognisable rubber toe cap, white foxing detail and statement All Star patch – while incorporating features and benefits to deliver a comfortable,versatile and premium sneaker, as informed by the consumer. Available in store from 28th July, the Chuck Taylor All Star II comes in a premium black, white, red and navy and is available at £55 for low tops and £60 for high. The Converse Chuck Taylor All Star II delivers 360 degree comfort with a Nike Lunarlon sockliner, foam padded collar and non-slip padded tongue for a refined and cushioned fit. Enhanced by a perforated micro-suede liner, the sneaker delivers comfort and breathability during extended periods of wear. 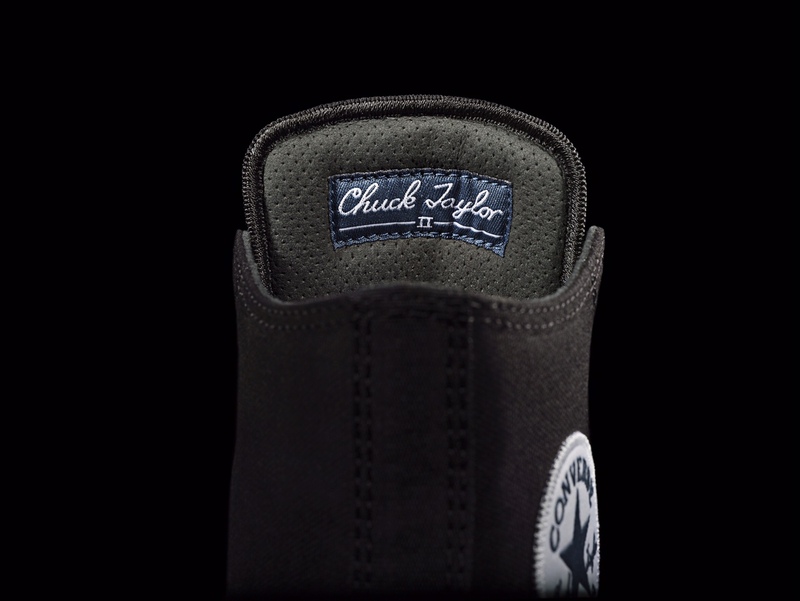 Constructed from durable Tencel Canvas, the exterior of the Chuck Taylor All Star II boasts the Chuck Taylor’s most recognisable features, while including premium details like a fully embroidered All Star patch, high foxing and monochrome matte eyelets. RxSport – the place to go for performance sports eyewear!